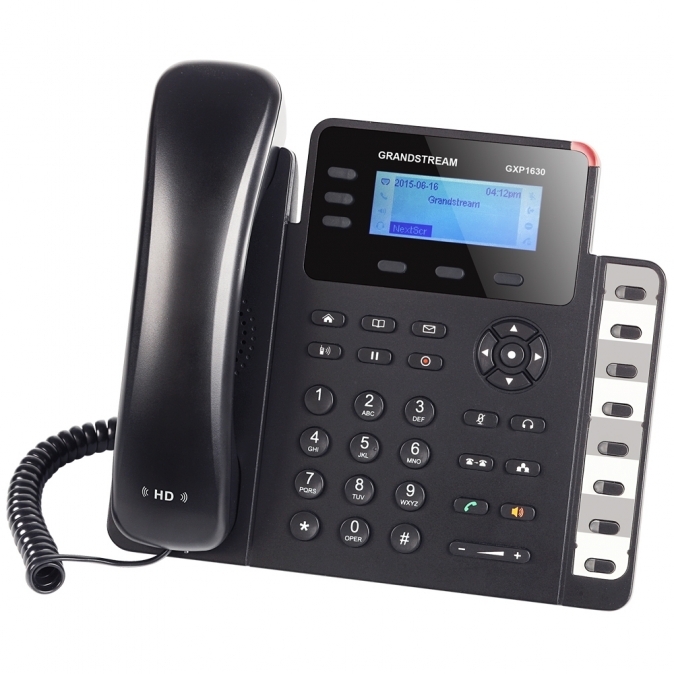 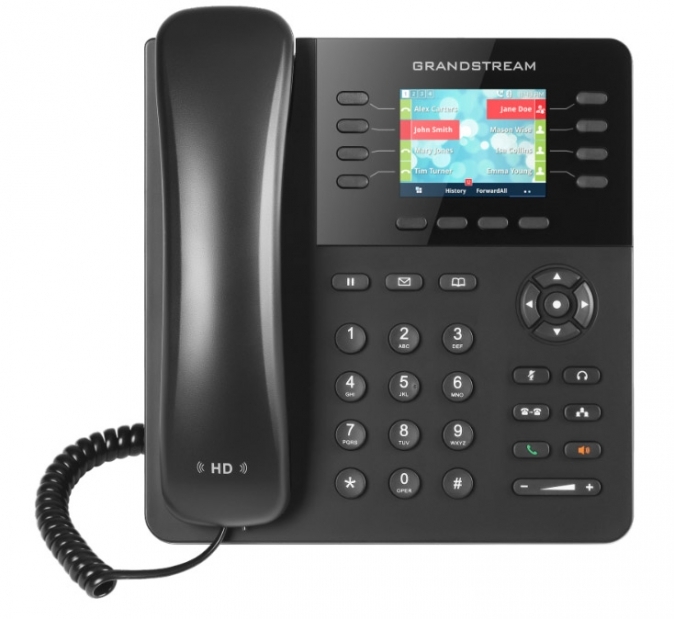 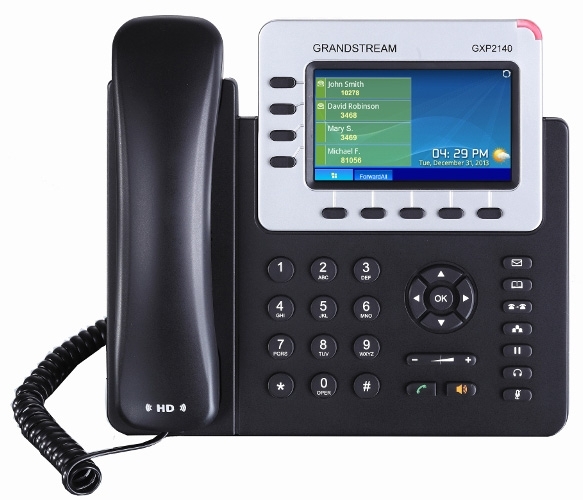 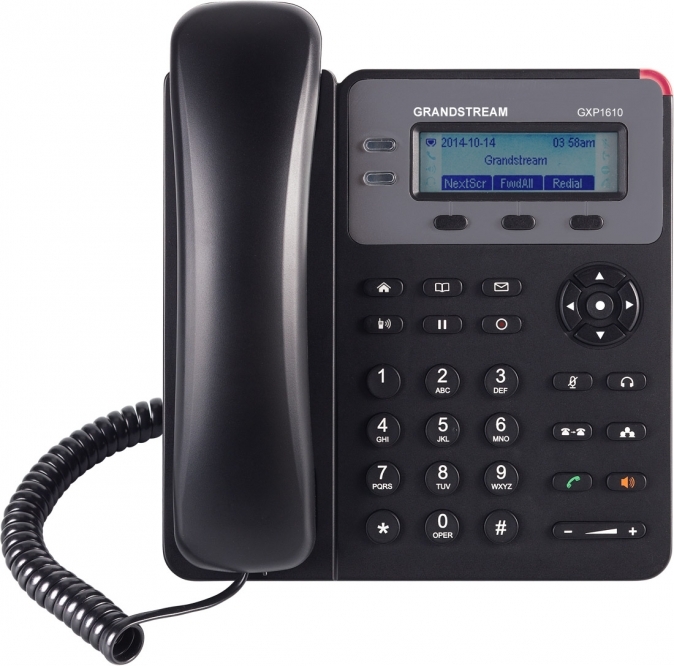 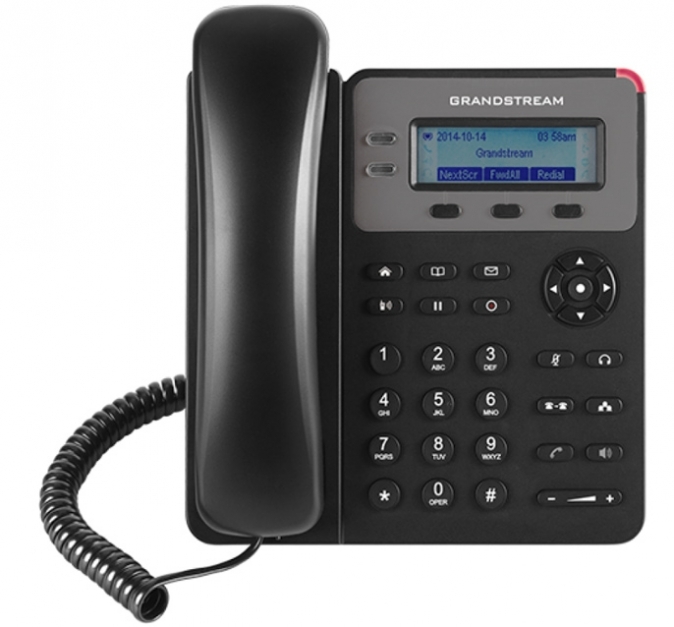 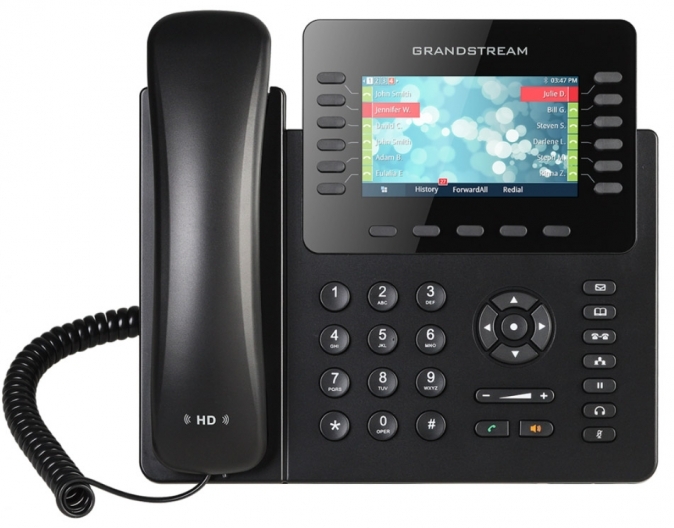 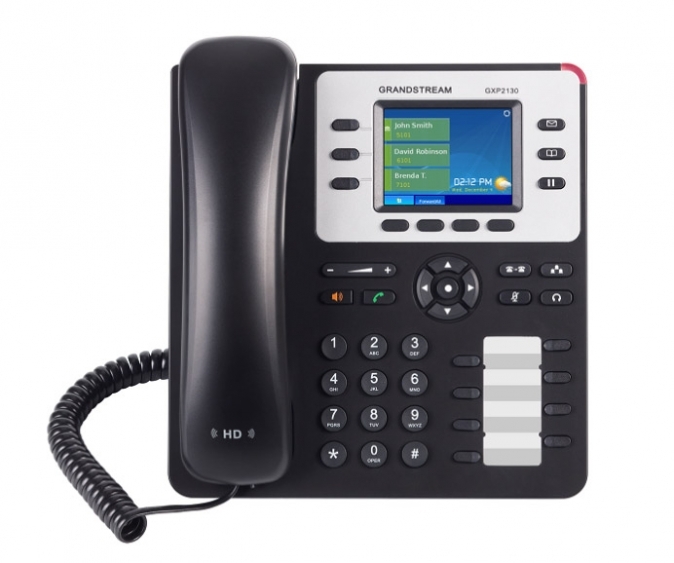 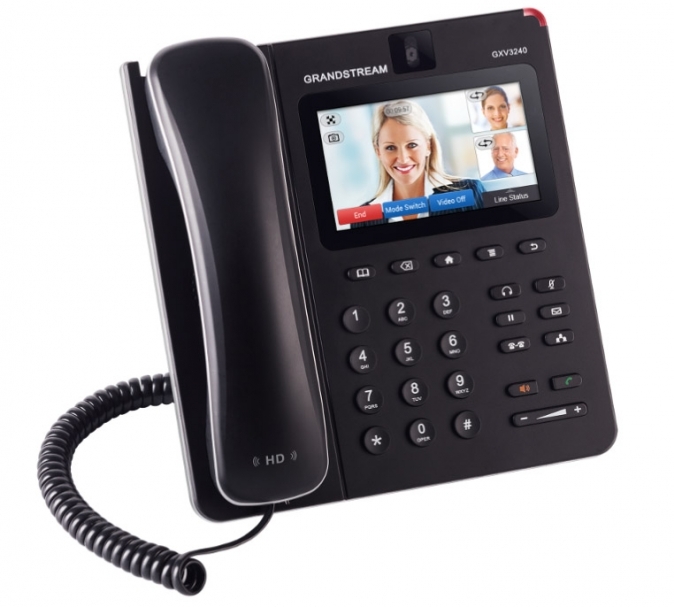 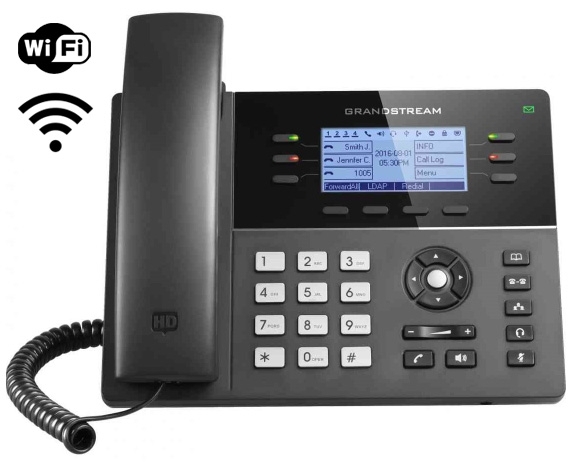 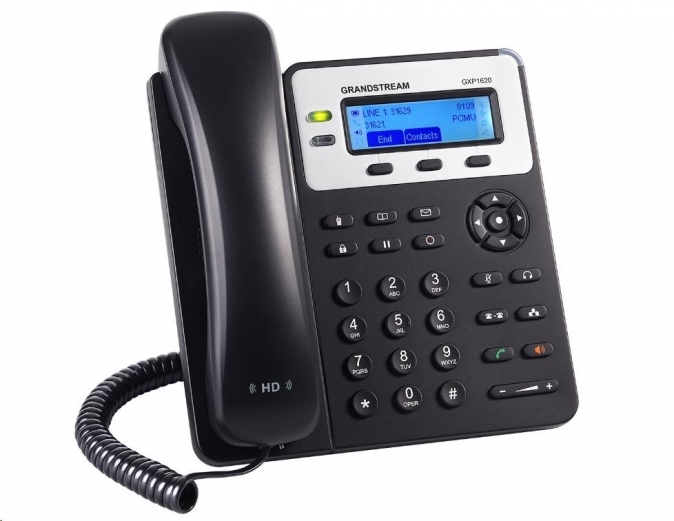 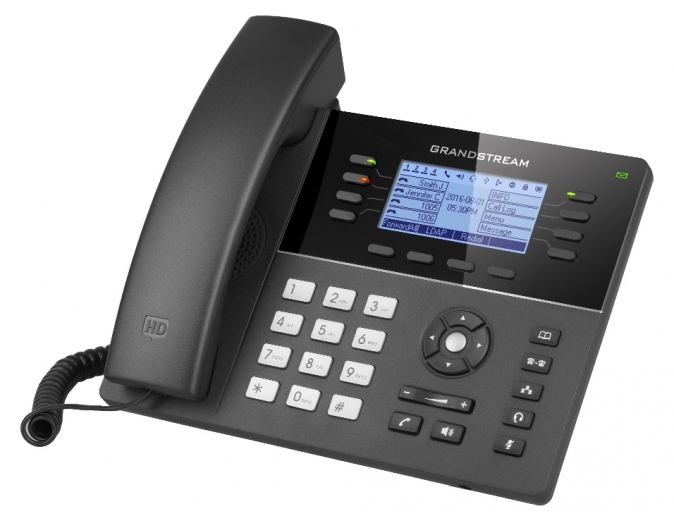 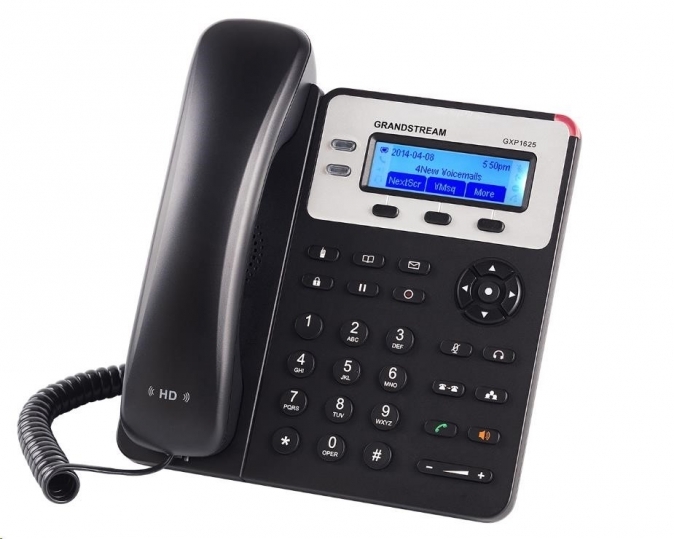 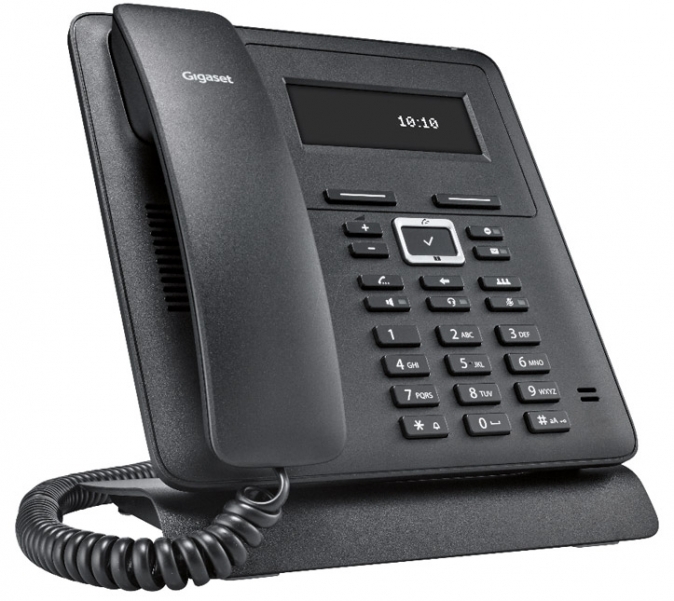 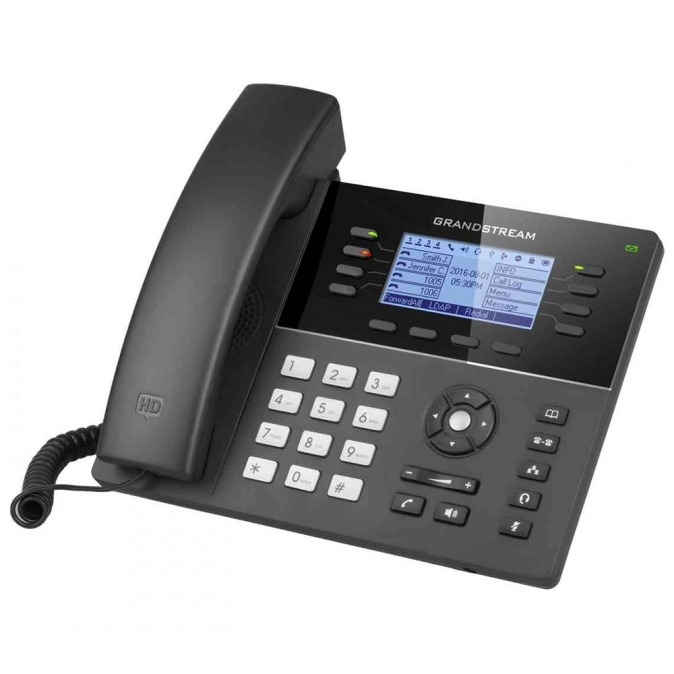 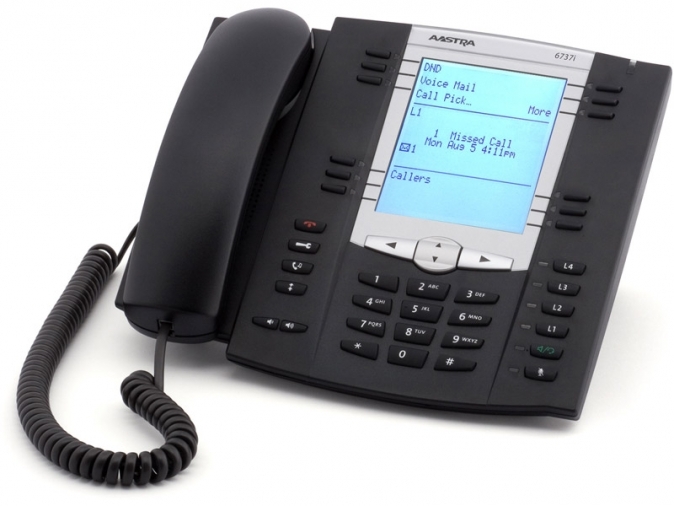 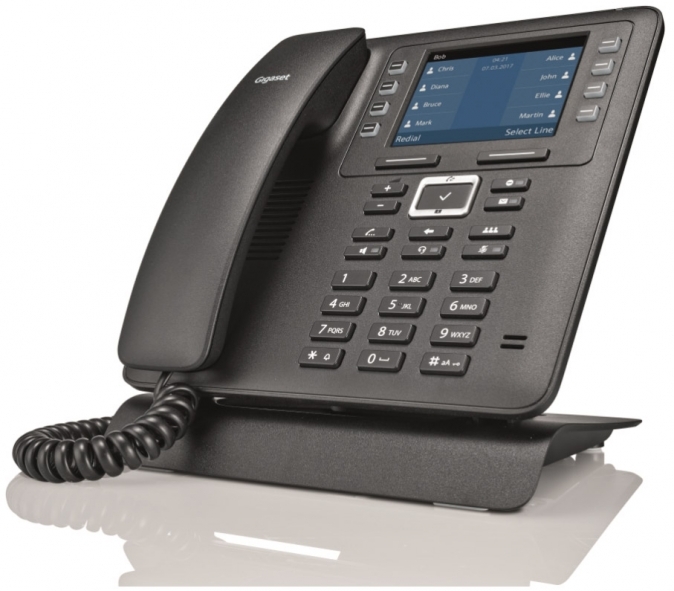 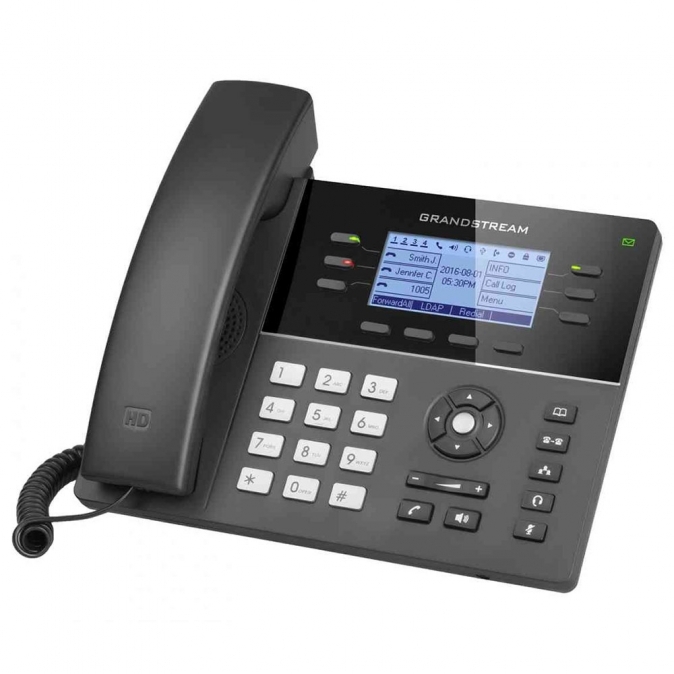 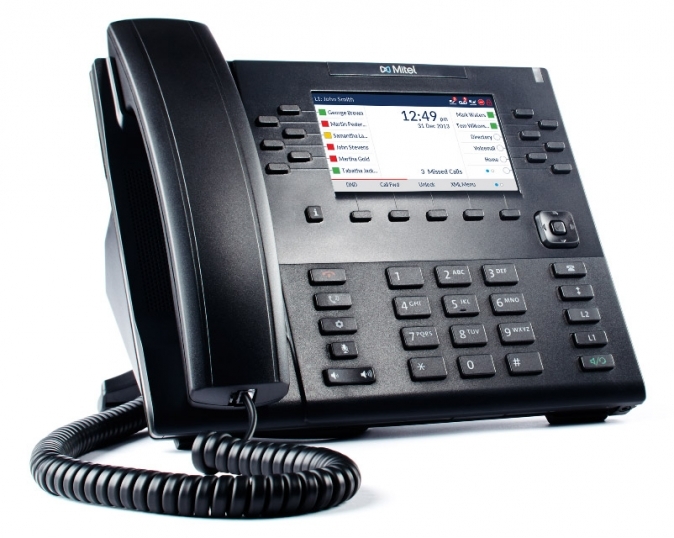 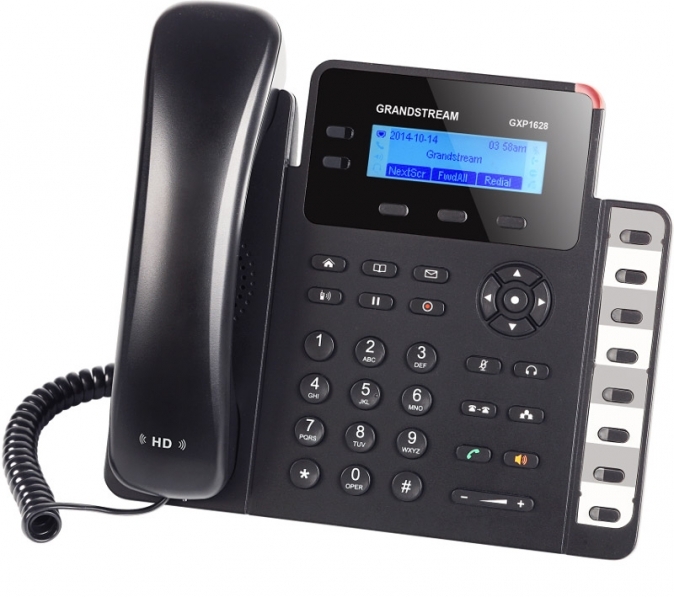 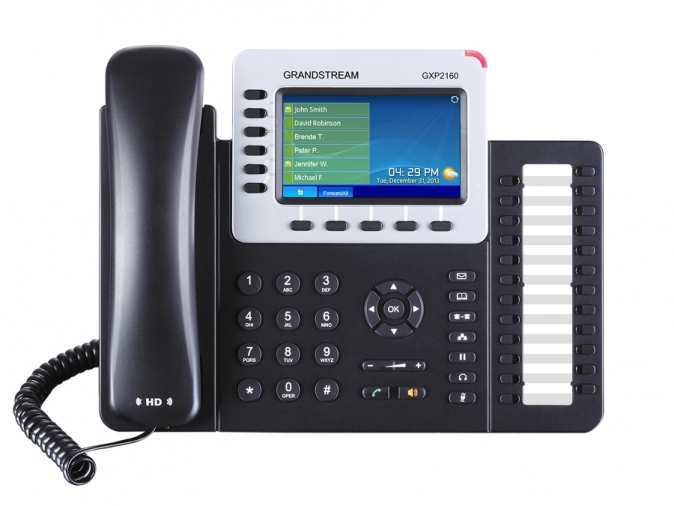 Grandstream - IP telefon, barevný LCD, 4x SIP účty, 4x linky, 2x RJ45 Gb, POE, 5x prog. 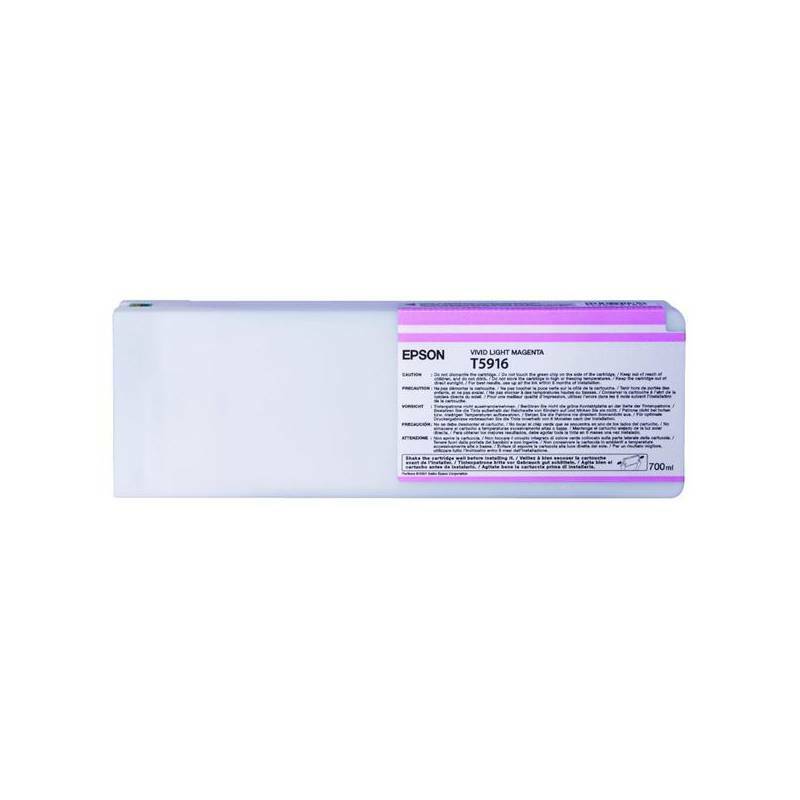 tl. 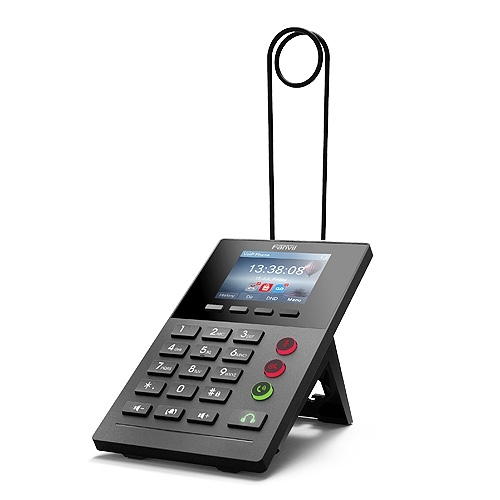 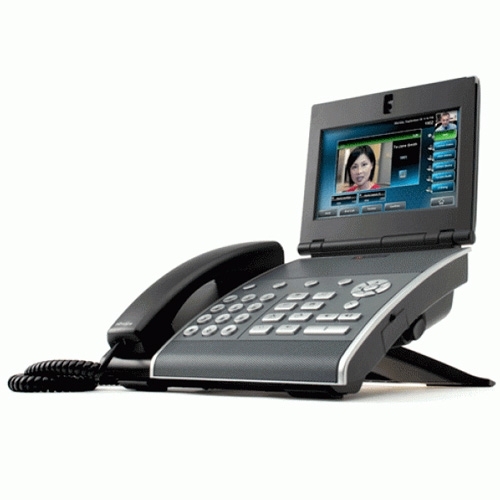 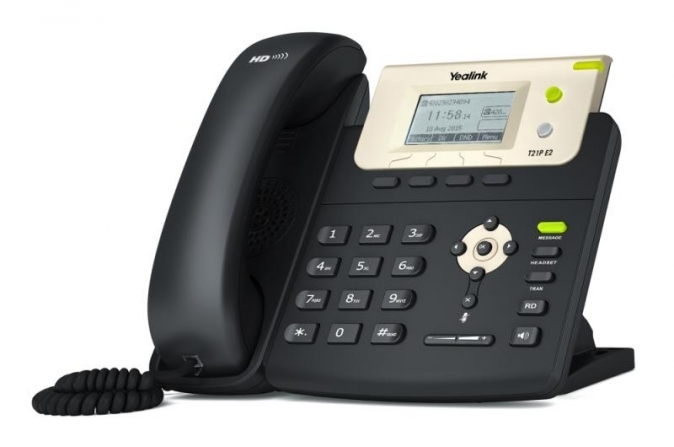 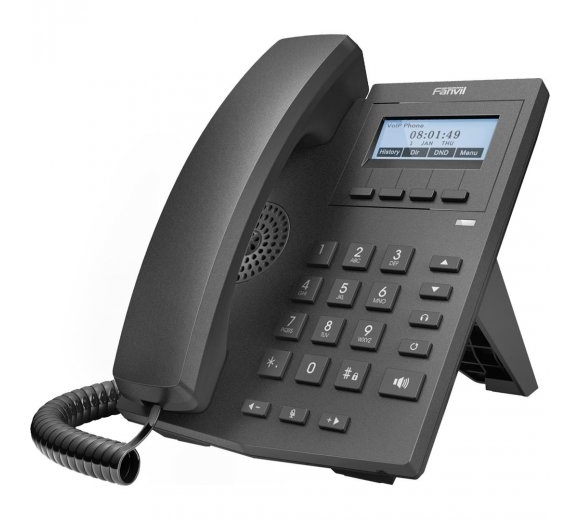 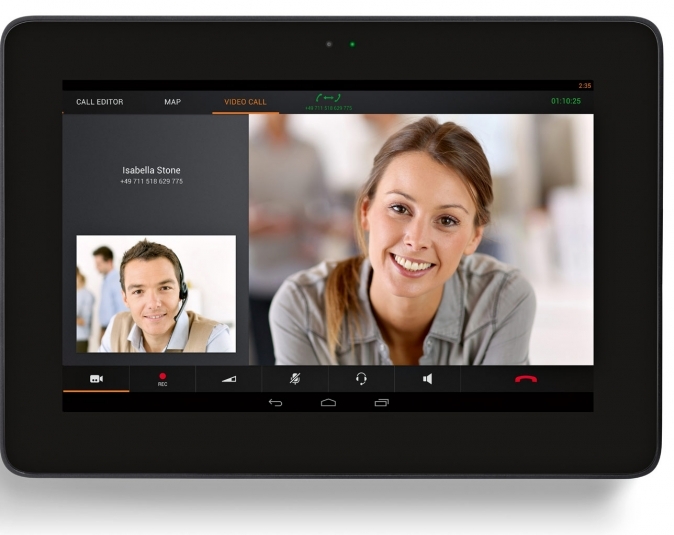 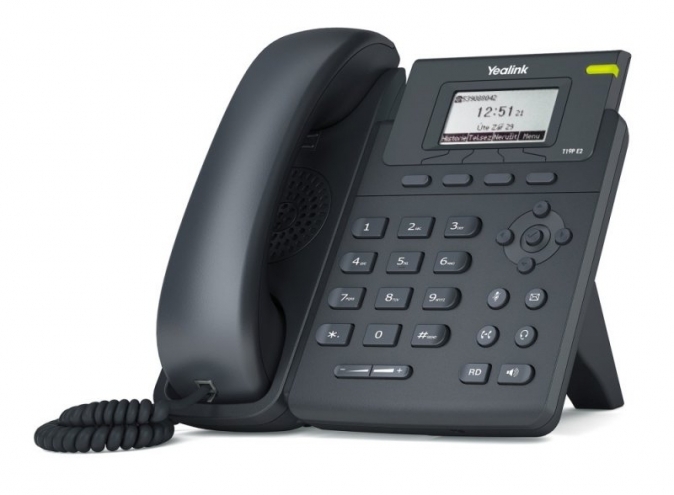 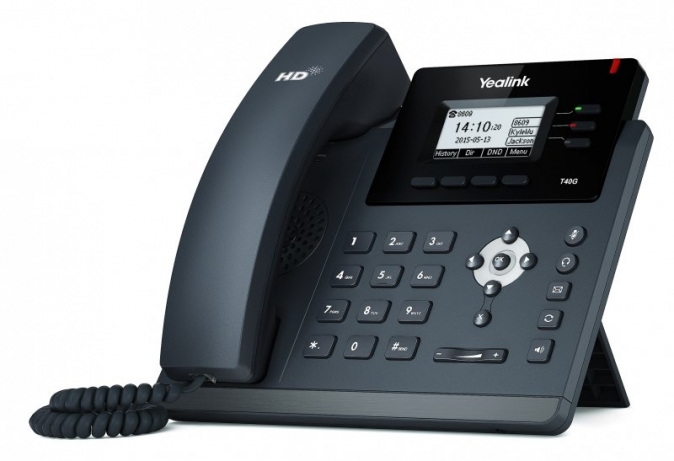 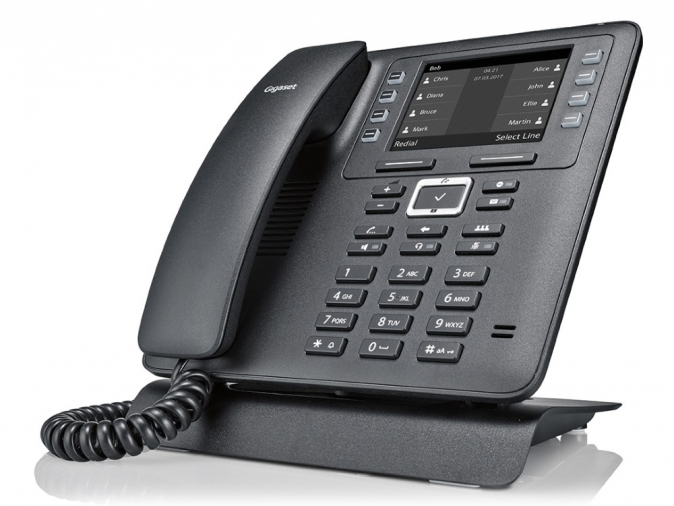 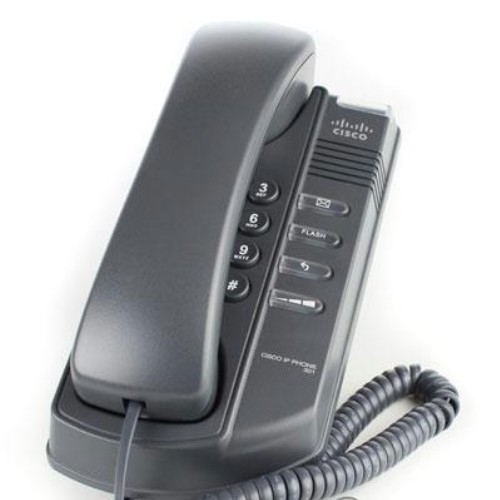 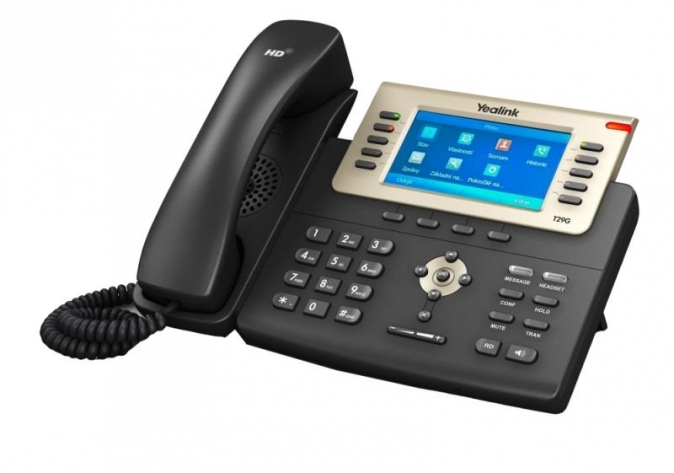 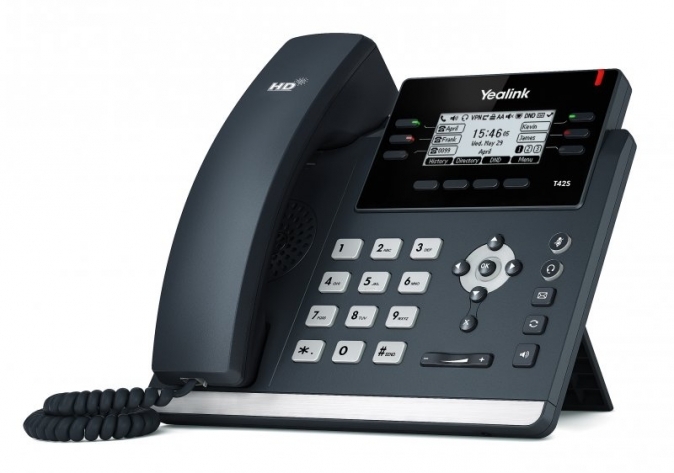 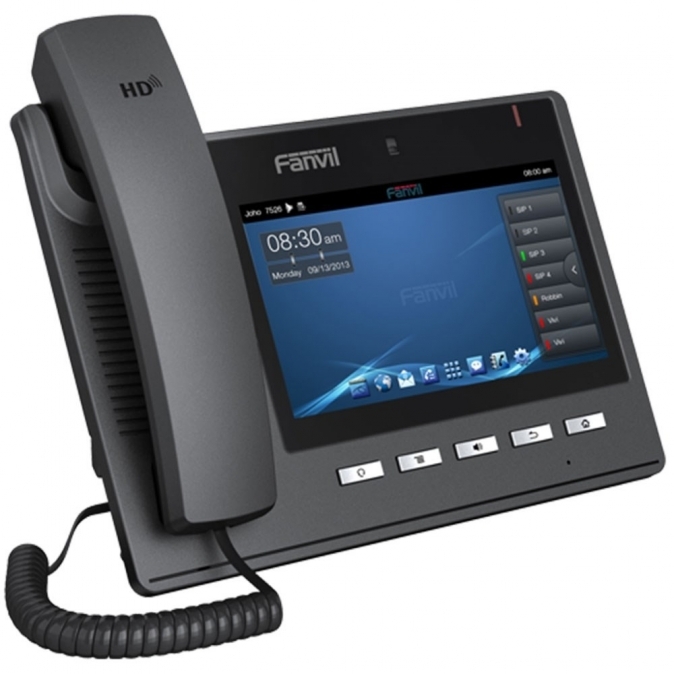 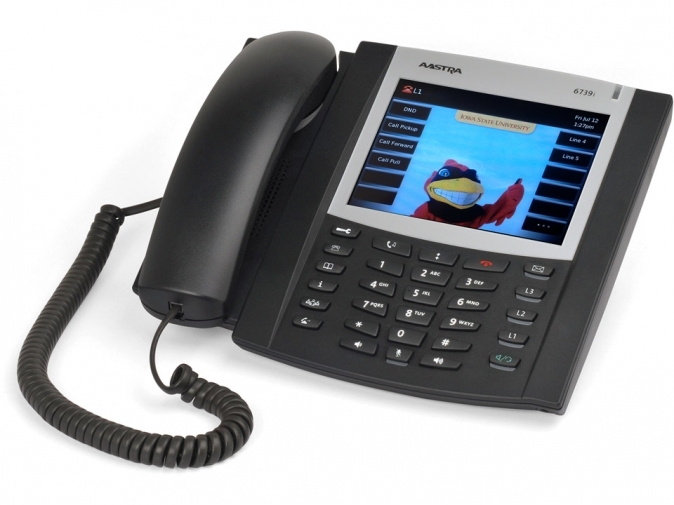 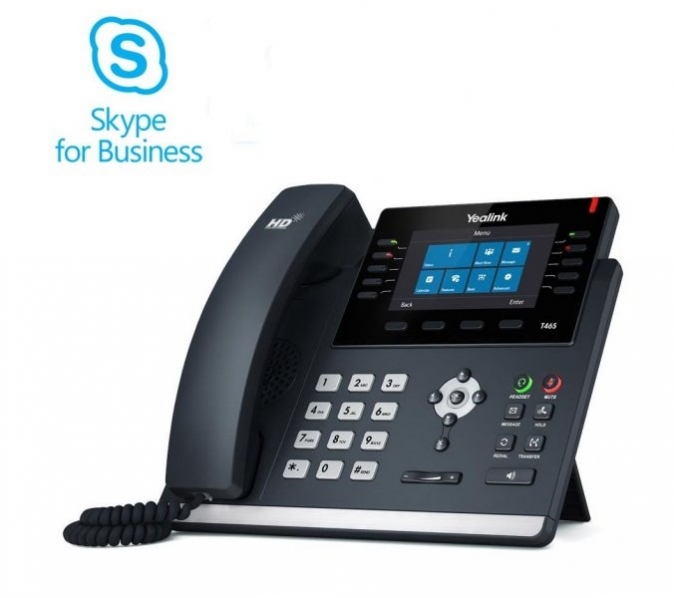 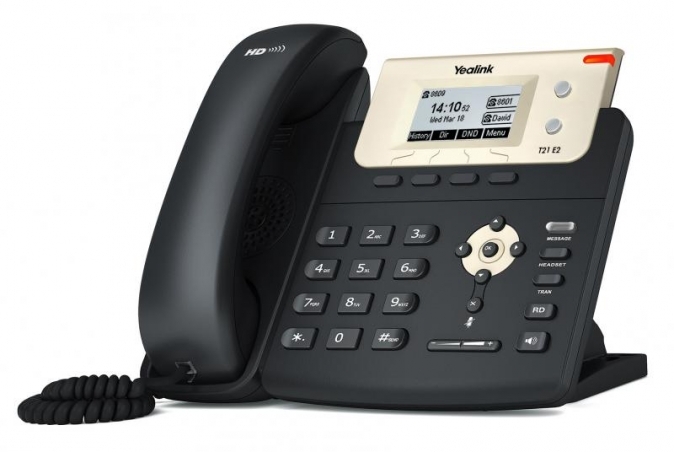 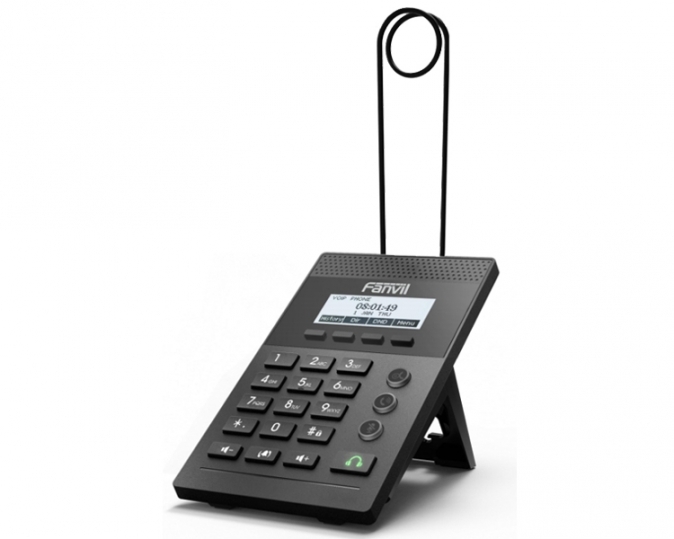 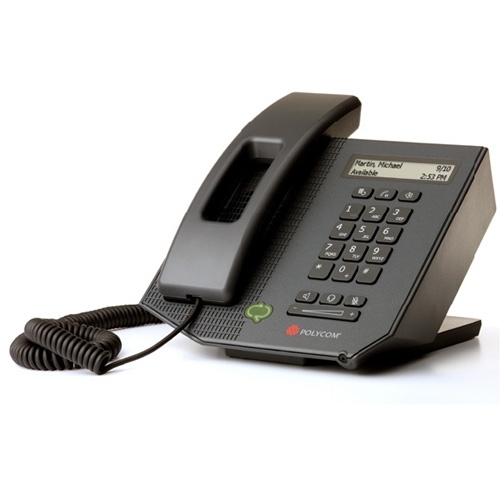 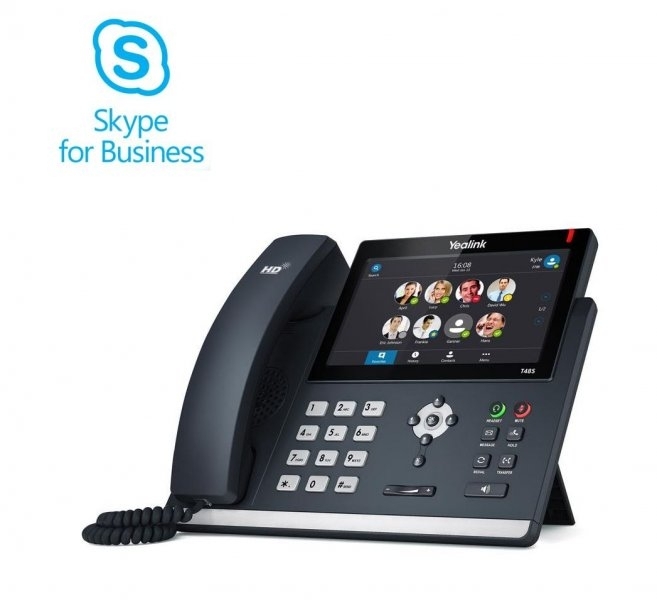 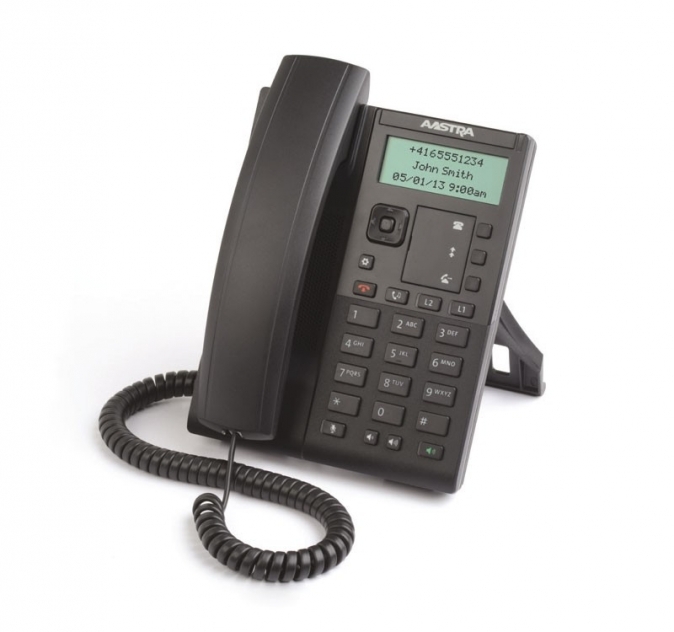 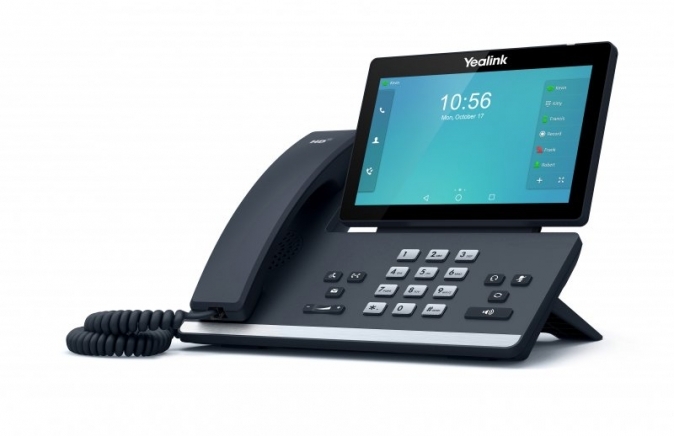 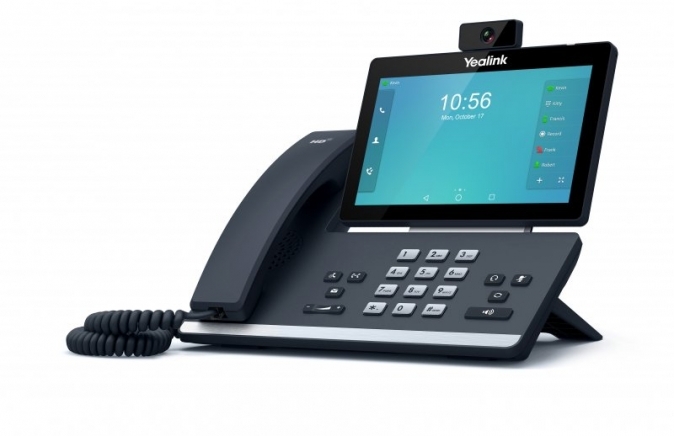 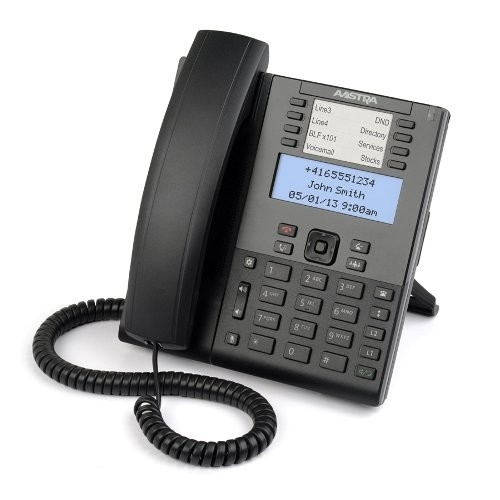 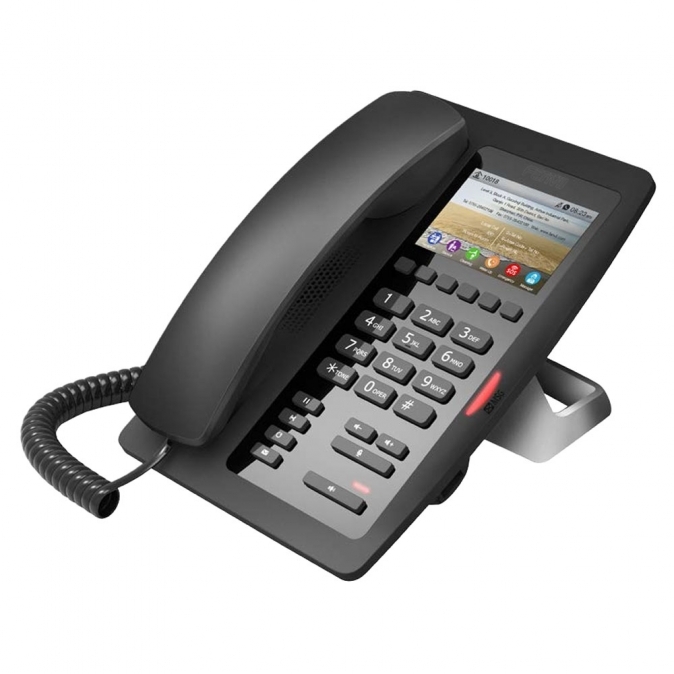 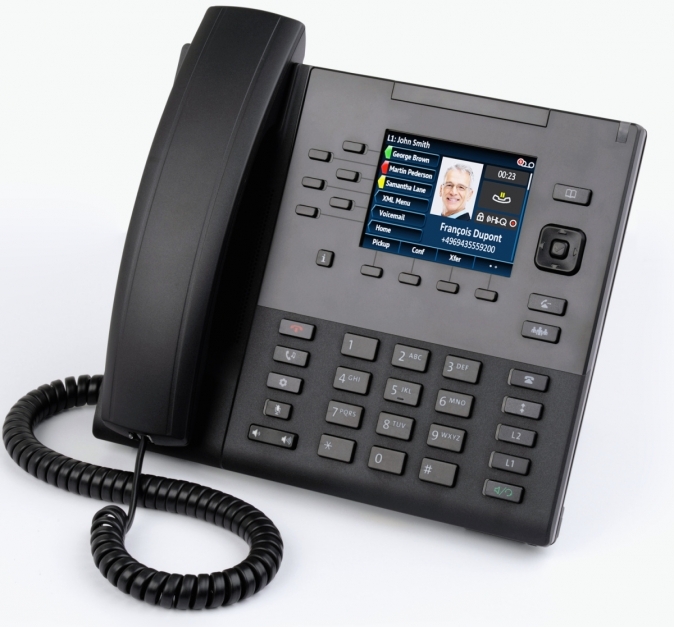 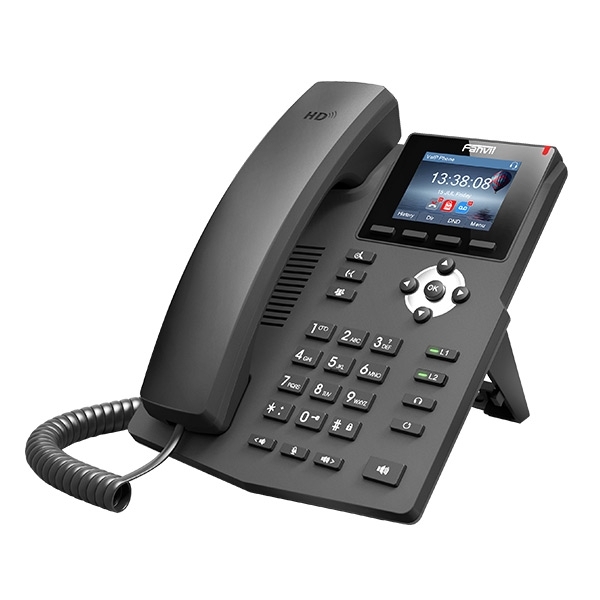 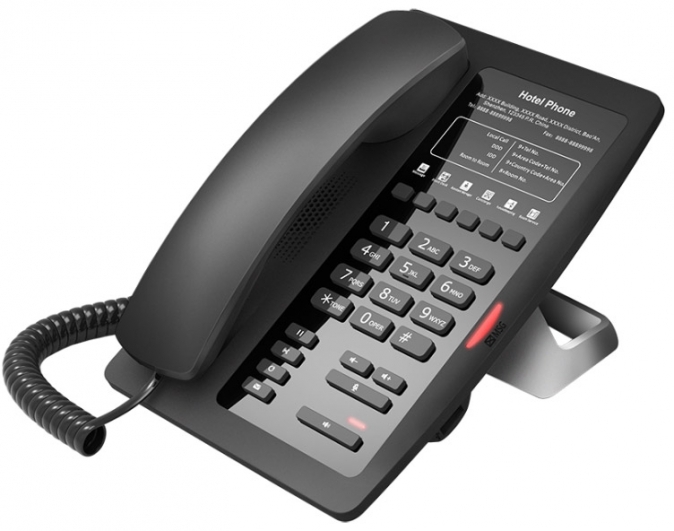 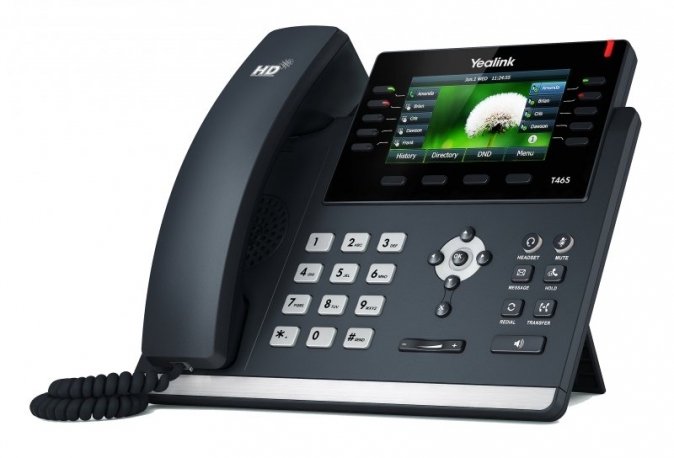 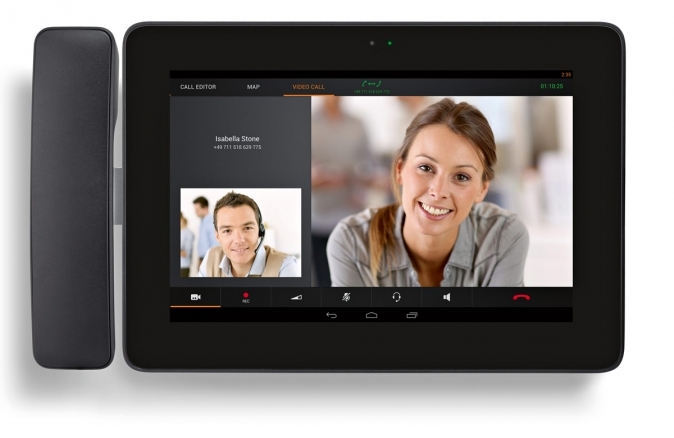 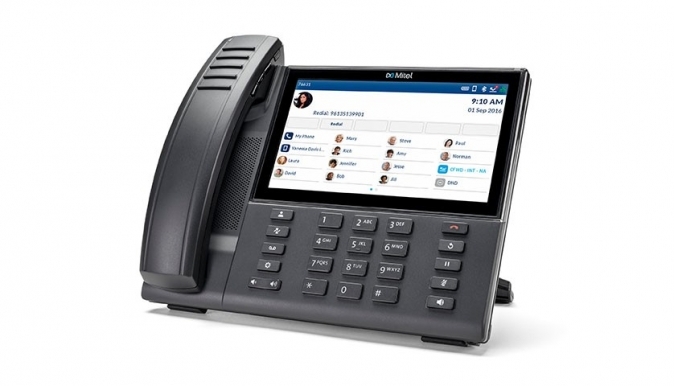 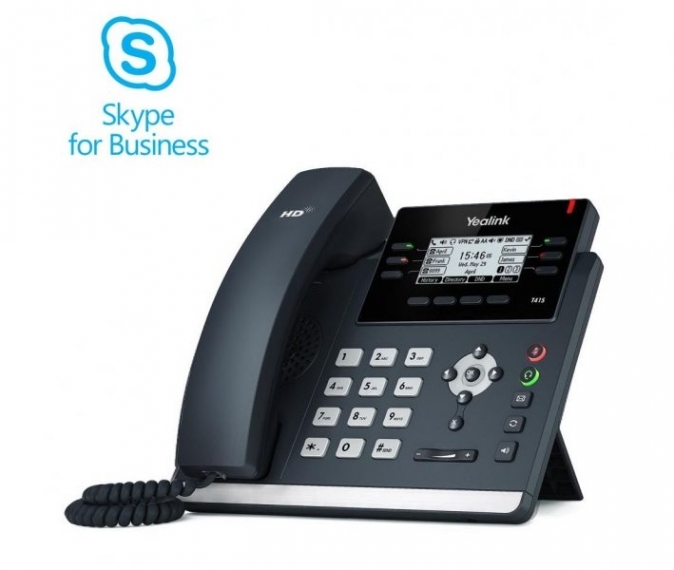 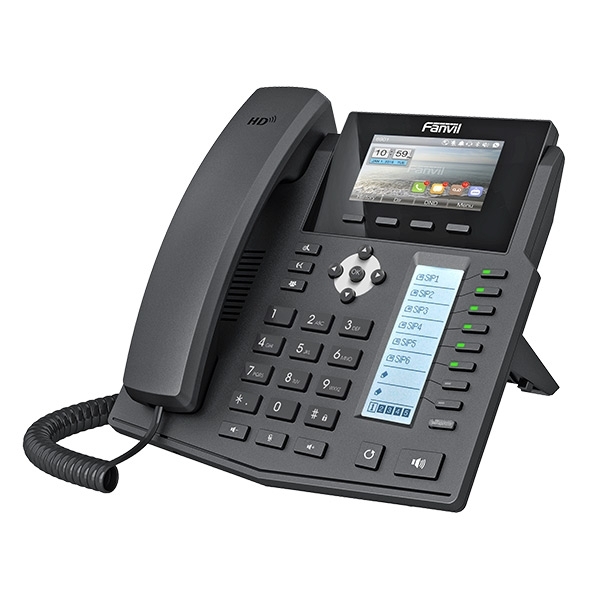 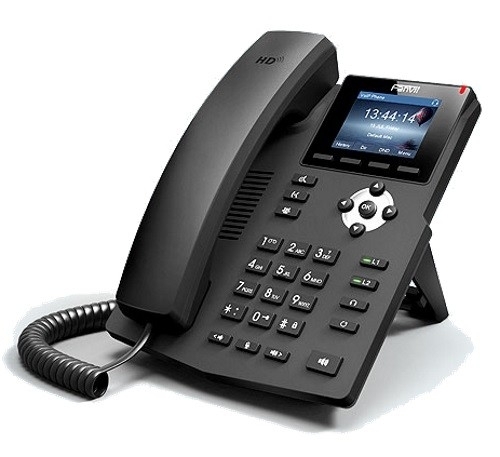 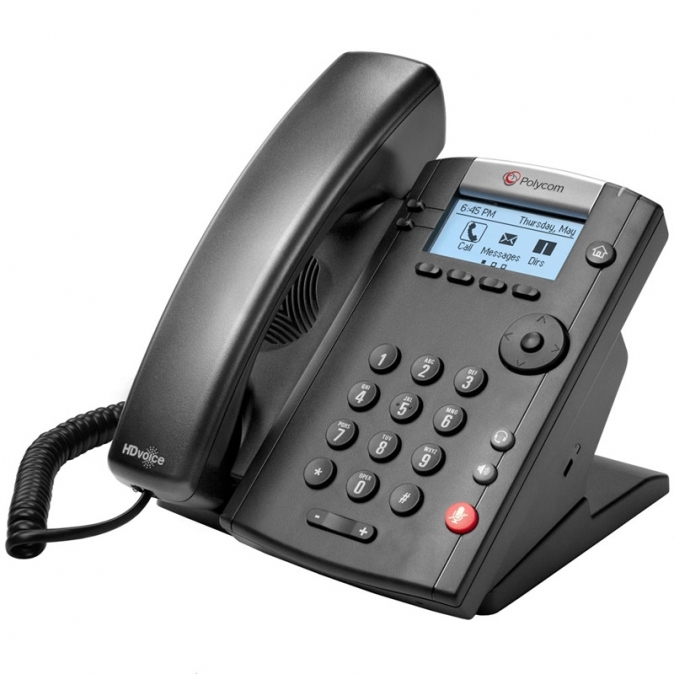 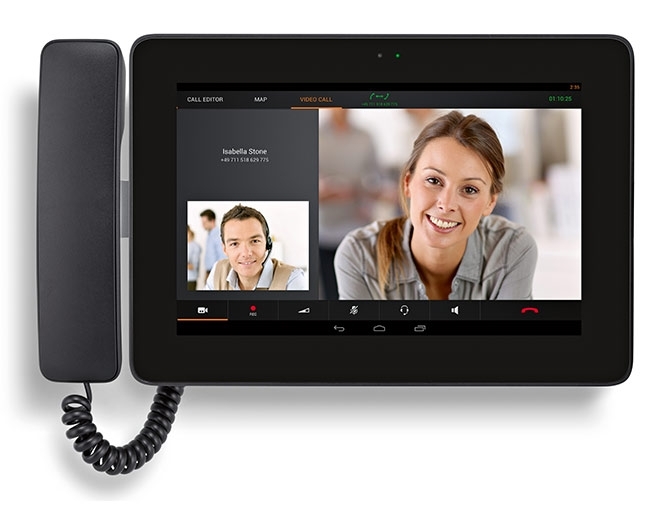 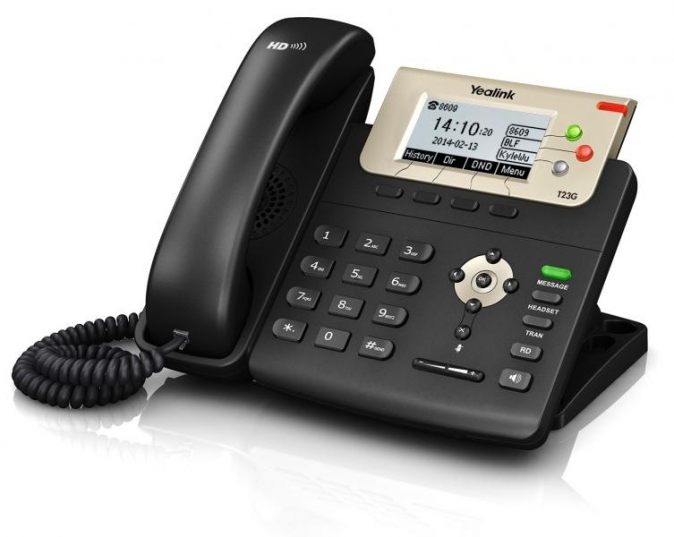 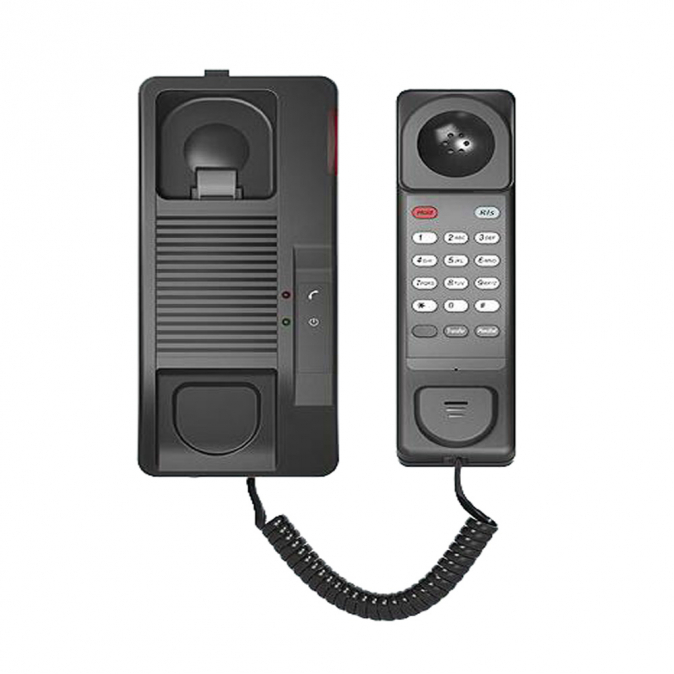 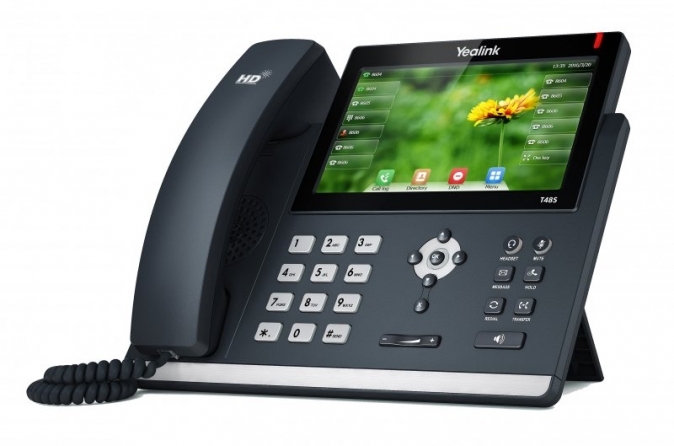 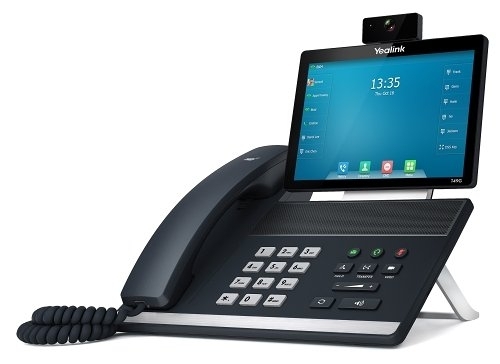 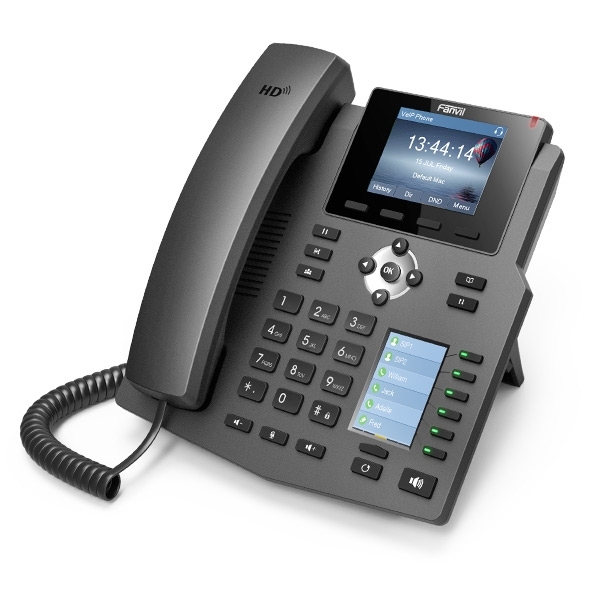 Fanvil - IP telefon, 16x SIP linky, 3.5'' Color LCD 420*320, 8x BLF key, 2x RJ45 Gb, USB, POE+adapt.